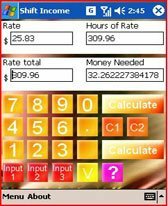 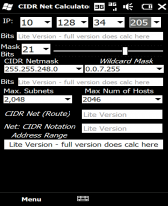 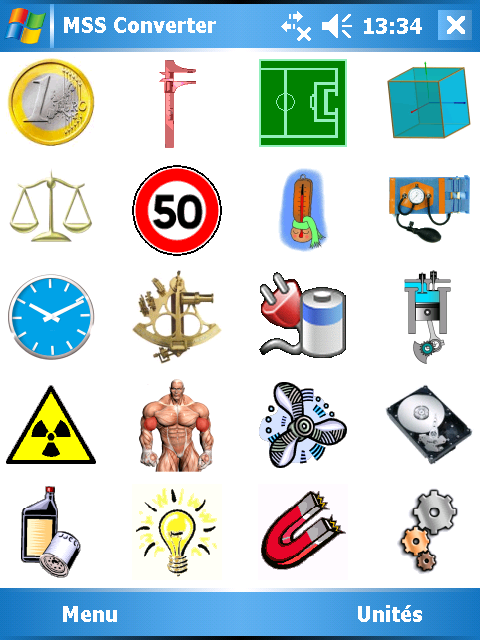 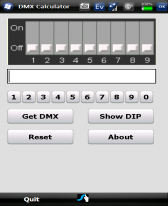 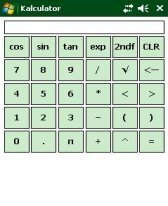 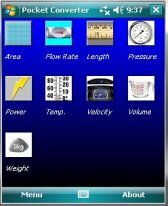 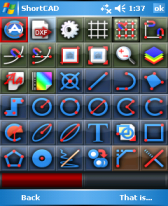 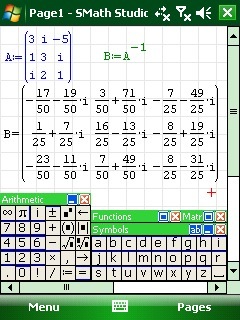 calculator freeware downloads for Windows Mobile Phone. 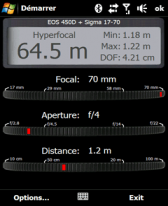 DIF is a 6-circle diffractometer angle calculator for Pocke. 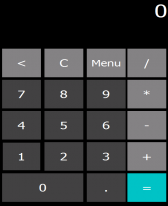 Summary: Simple Windows Phone 7 style calculator. 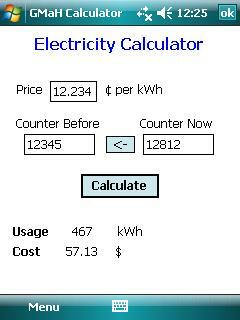 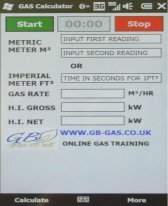 Summary: Calculator app for checking how much you have to pay for your home water, gas and power supply !